In her best-selling book Helena Wilkinson tells the story of how, as a teenager, she suffered from and overcame the slimmer's disease anorexia nervosa. An inspirational and life-changing story for all those who suffer from anorexia. 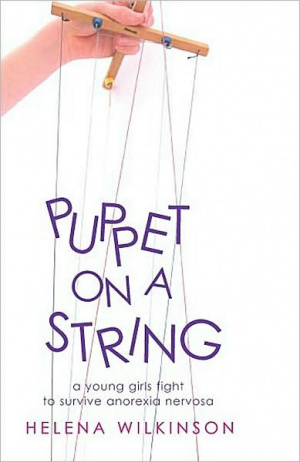 Puppet on a String by Helena Wilkinson was published by Roperpenberthy Publishing Ltd in August 2004 and is our 21817th best seller. 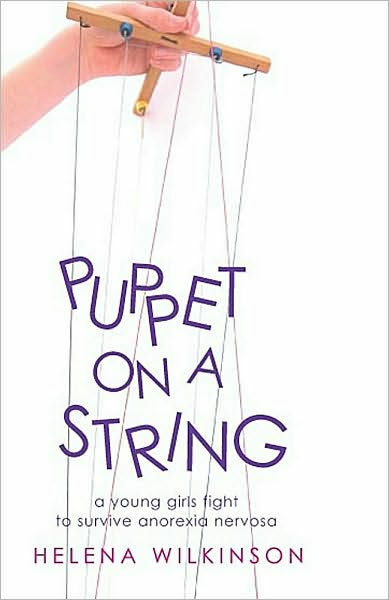 The ISBN for Puppet on a String is 9781903905180. Be the first to review Puppet on a String! Got a question? No problem! Just click here to ask us about Puppet on a String.